–Create a project utilizing your take on the challenge. 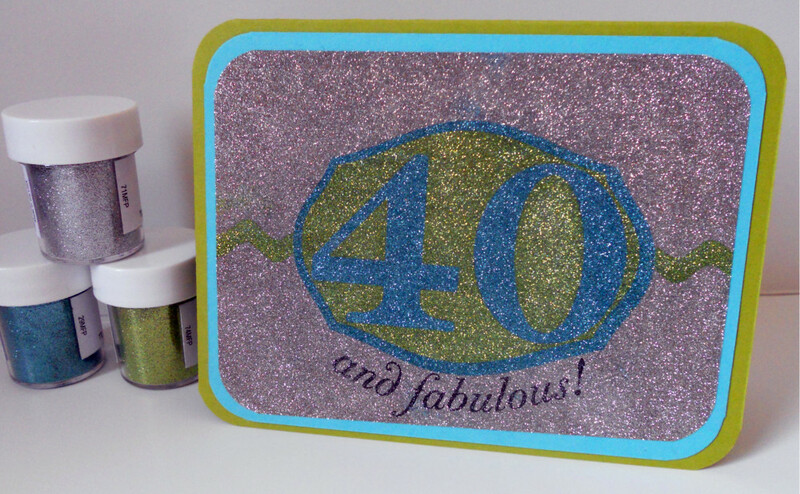 Your project must use at least one Papertrey product and feature glitter masking. –You will have until 7am, Monday, December 12th, to add your link to the list to be eligible to win. And you can enter as many times as you like. –One randomly selected winner will be chosen from ALL the entries on Monday, December 12th, after 7am. The winner will be posted here on this blog post, on Twitter and Facebook. The randomly selected winner will get to select a FREE Papertrey stamp set of their choice! Editted to add: We're happy to announce this week's winner is Linda S. (#22). Congratulations, Linda! Please contact customer service with your stamp set choice. Thank you to all the participants! Great project! I never knew you could stamp on glitter! I will have to give it a try, thanks for sharing! Great project… it looks so much harder than it really is. Thanks for sharing! This was a very informative tutorial and the final result really is “fabulous”. jennifer! great card!! thank you for sharing this with us. what kind of ultra fine glitter do you use? Congratulations to Joyce for winning last weeks challenge. What a great tutorial thank you. Glitter is out of my comfort zone, even though I have it. This was so much fun, I will definitely do more. I just placed a PTI order and I forgot to order score tape. Oh well I will have to order again.